I just wanted to say a huge Thank you for all that you and the girls that looked after us on the day, did to make Marina?s birthday a very special occasion indeed! It was an amazing day and we were very lucky with the weather holding up, although the girls were so happy they wouldn?t have noticed the rain. Your staff are very special people, they made us all feel safe, welcome and they took great care of the girls during their ride time all with huge smiles on their faces. They were also very easy going letting us stay a little longer in the pergola for cake afterwards which was much appreciated. We all had a very memorable time and I can?t thank you all enough for everything you did to make this happen. We look forward to spending more time at your lovely school in the future. I used to ride at tandivale for years before i got my first horse! It taught me heaps, great instructors and really nice people! Always had a great time there on the weekends and miss it a lot! The horses at tandivale are all so friendly! Especially Goom! My fave!!! But everyone it pretty fantastic! It's all like a dream one true for me! I was more than pleased to see the results from my 11 yr old and 6 yr old after doing the holiday program. The instructors and helpers give just the right amount of encouragement as well as emphasize safety always. Keep up the good work. I LOVE GOOM!!!!! BEST HORSIE EVER! Tandivale is the place for me! :D!!!!! GOOM! I've been riding at tandivale for a short time, and I absolutely love it. It's the best riding place ever, and I ride the most amazing swish. She is the best horse I have ever ridden, I love her so dearly. The people are so fantastic and amazing, horses are super amazing and the instructors are the best! Wouldn't find a better place to ride. I hope i never have to leave! Professionally run facility with quality horses and instruction. If you are looking for somewhere to get a friendly, knowledgable and comprehensive education about riding, horse care and management, look no further. 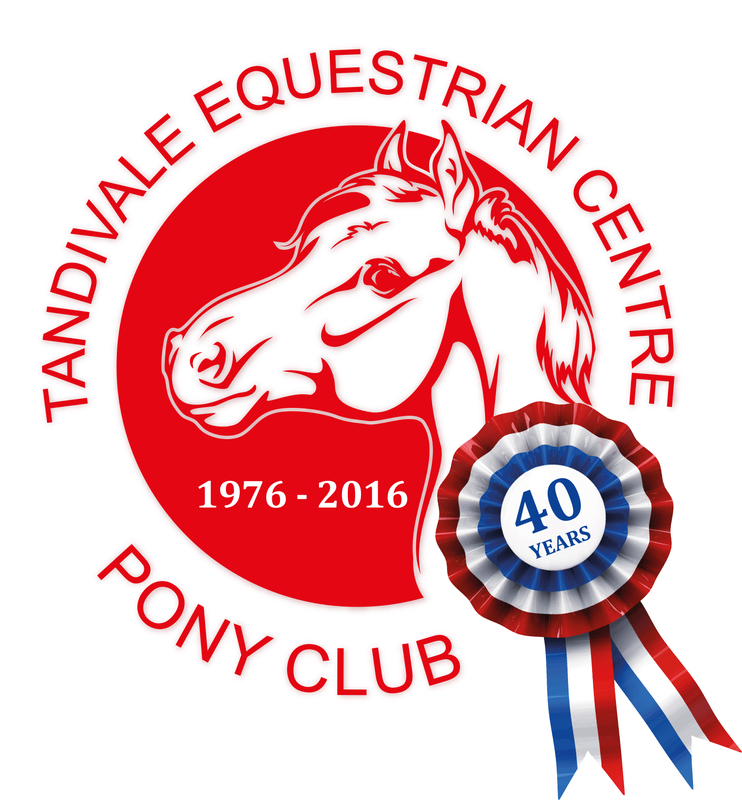 I recommend Tandivale to everyone who makes enquiries about where to get lessons before they buy a horse, and do so with complete confidence. Cannot recommend highly enough.